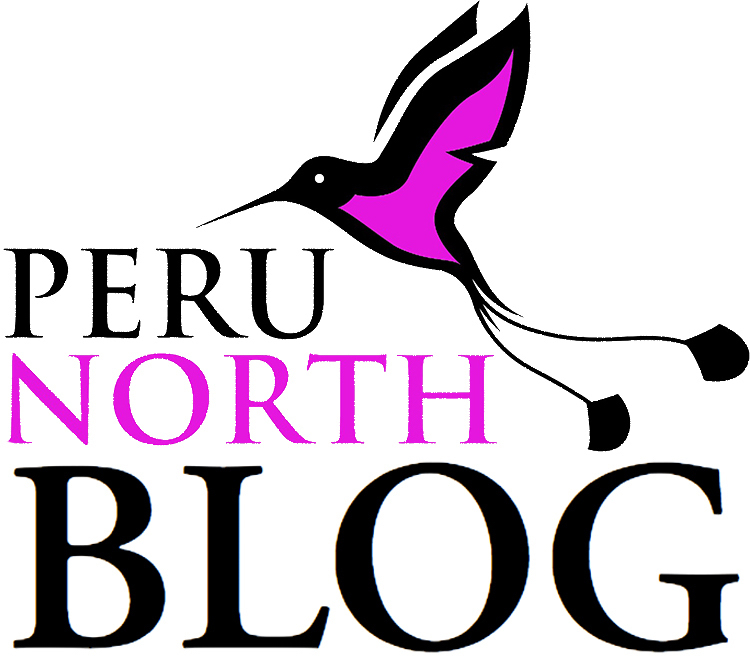 One of PeruNorth's first forays into Northern Peru was in 2006, to see first-hand Catarata Gocta, which had just been claimed as the third-highest waterfall in the world. At that time, we learned that Gocta was just one of many drops from this one plateau in the Amazonas province. In the subsequent years, another of these waterfalls, Yumbilla, had been surveyed by Peru's Geographical Institute (IGN), and found to have a total drop 125 m (407 ft) higher than Gocta. So, it went to top of our list of must-see natural attractions.